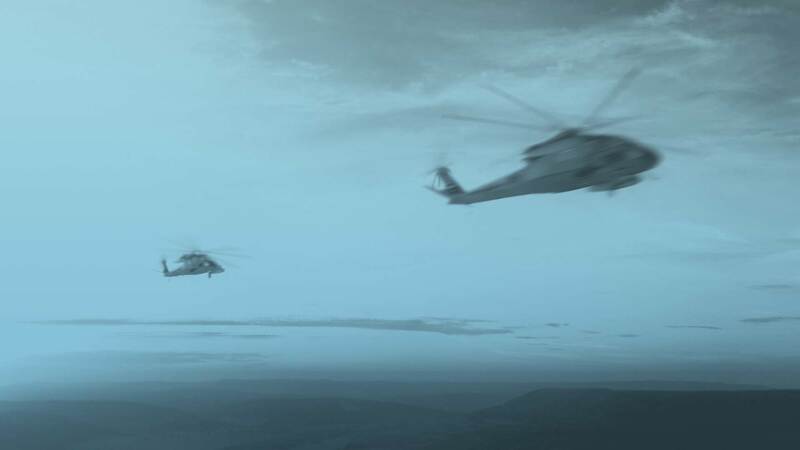 If you’re a military or civilian rotor wing pilot with commercial airline aviation in your sights, we’ve got you covered. We’ve cleared the way for you to start a rewarding career at Horizon Air and Alaska Airlines. 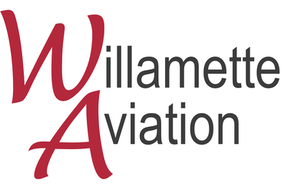 Up to $25,000 in flight training assistance. Use your additional G.I. Bill—or don’t, it’s up to you. Train at one of our flight schools in the Pacific Northwest. 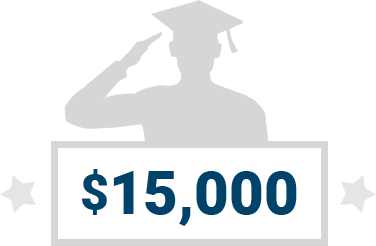 Once your rotor training is complete, earn up to $15,000 with a new hire bonus. to become a pilot with us.